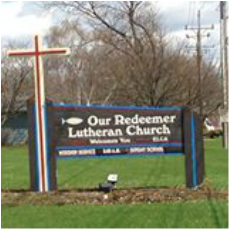 Welcome to the Our Redeemer Lutheran Church. 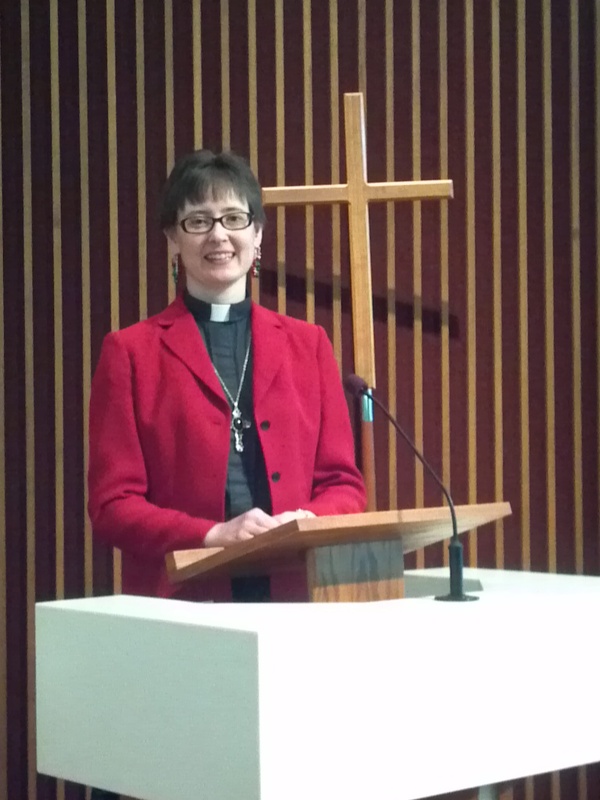 Our Redeemer is a congregation of the Evangelical Lutheran Church in America (ELCA). Within our website you will discover how we, as a congregation, help one another to grow in faith and how this faith inspires us to reach out in love for others. The quilt in the picture is made from jean material! You can purchase your quilt/s any Tuesday or after our 9:00 a.m. Sunday worship services. ORLC JOB OPENING! Looking for a Rewarding job that will Lift Your Spirits!! Organist/Pianist for our Sunday services at 9:00 a.m. This musician will also accompany the choir at the Sunday morning service, be available for practice with the choir Wednesday evenings from 5:30 p.m. to 6:30 p.m. and be prepared to accompany any special services such as in Lent, Advent, Christmas Eve, and Thanksgiving Eve. Attend a Sunday 9:00 a.m. service and afterward ask Pastor Stephanie for information. Please sign the visitor sheet located by the front doors. Please contact the office and we will help you schedule a visit with either Pastor Stephanie or our Helping Hands Ministry. Thank you.